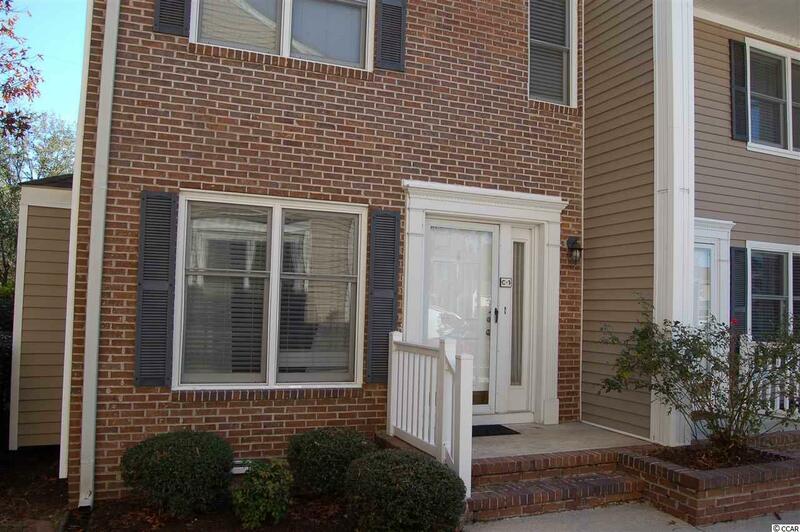 Cozy townhouse in a quiet community 1/2 miles from the beach. This cute end unit gives you a little more privacy and an extra window in the living room. The fenced in patio is a place you can enjoy your morning coffee. An even bigger perk is that your HOA fee covers the landscaping, building insurance,water,trash,internet and monthly pest control. This home is move in ready and has been well maintained. Attic has been floored for extra storage space.